Bridal & Formal by Sira D’ Pion in Orlando Fashion Square Mall. A new era in Orlando’s Fashion. 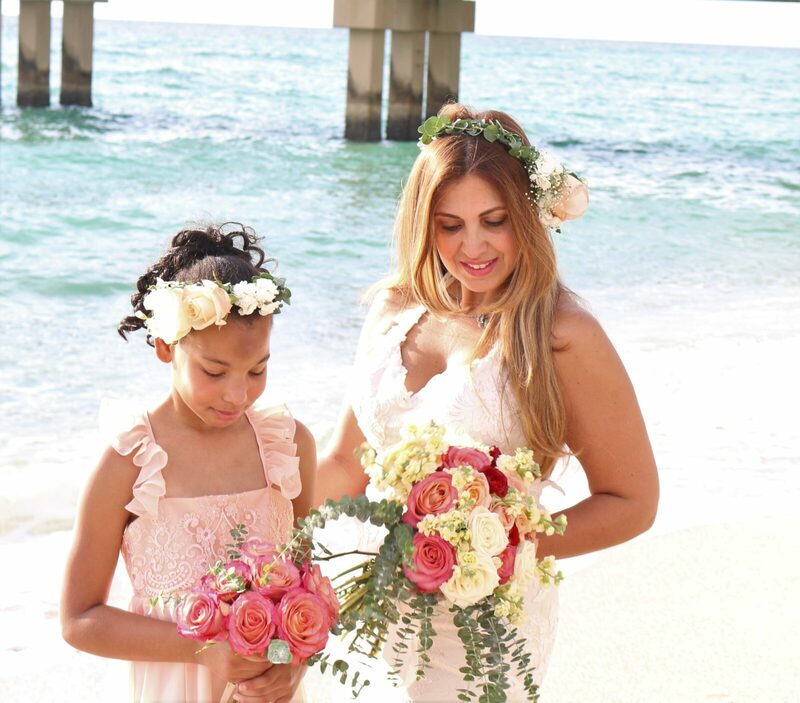 Sira D’ Pion wedding dress designer opened a bridal boutique at the Orlando Fashion Square Mall.